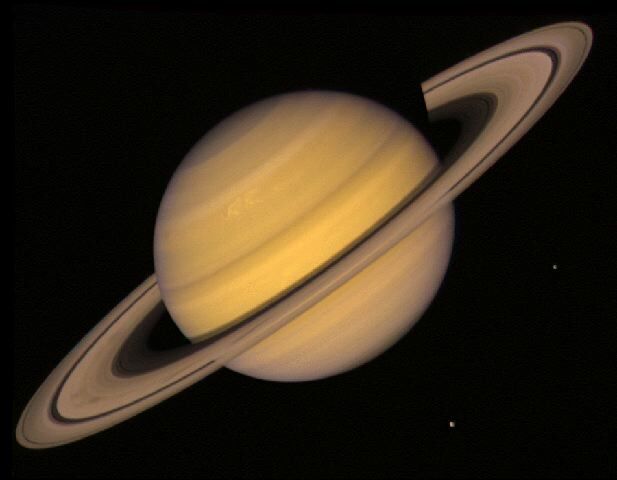 So before starting Saturn Retrograde, if you want to know what is Retrograde Planet, please check this link - http://astrosaxena.com/retro. So, lets begin with Retrograde Saturn. Again, Saturn represents things like Restrictions, Limitations, Boundaries, Delays, Frustration etc. Now, when it goes Retrograde, means it is closer to Earth and its energy intensifies. So, when Saturn is retrograde in someone's birth chart, it would mean that Saturn's limitations and restrictions are intensified. So, if person has Saturn Retrograde and it is active as per dasha before 30, then it can be the most restrictive, limiting and frustrating time ever. I can assure you as I have Saturn retrograde with Rahu in my birth chart and I have been to Rahu MD. It was a time of my life where nothing was seem to be moving. So yes, in beginning this can be the hardest time ever but nothing stays forever. Here, Saturn keeps its role of limitations and delaying things up to the maturity age (36 years) and once this person attains that age of 35 years, Saturn starts relieving all boundaries and limitations. After that person can achieve things without any delay. But few things to remember here, it is still Saturn and Saturn is a planet of hard-work, so even after 35 years, you can't expect Saturn to bless you with your desires without putting the necessary hard work and perseverance. Another thing is that they like to be alone. Also, they will reflect a lot whether they are in right career or performing right duties in life.